Lucky in love. 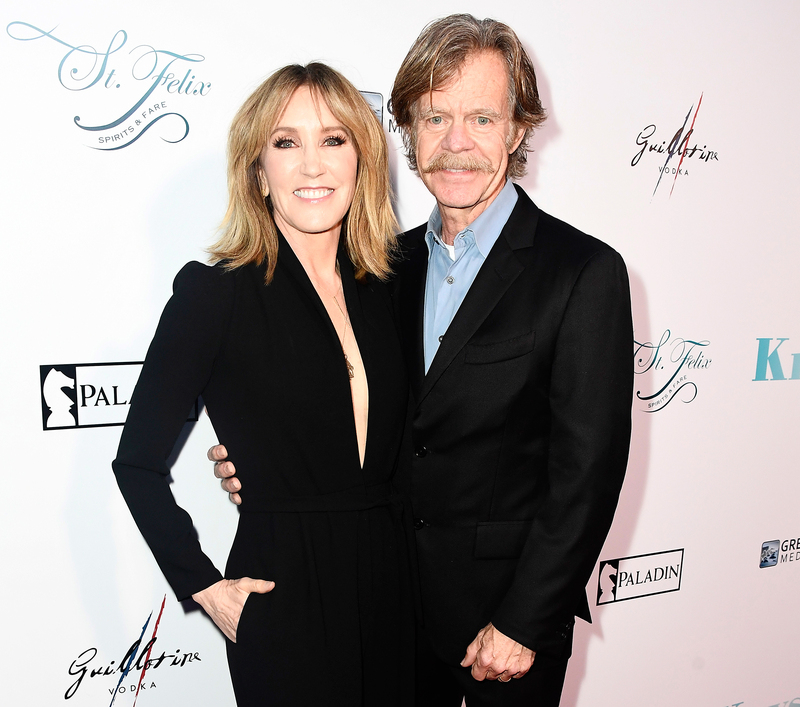 William H. Macy and Felicity Huffman have been married for over 20 years and their relationship appears to be stronger than ever. The pair celebrated 20 years of marriage in September 2017. They have two daughters together: Sofia, 17, and Georgia, 16. “As a father, I love that he always tells the truth. 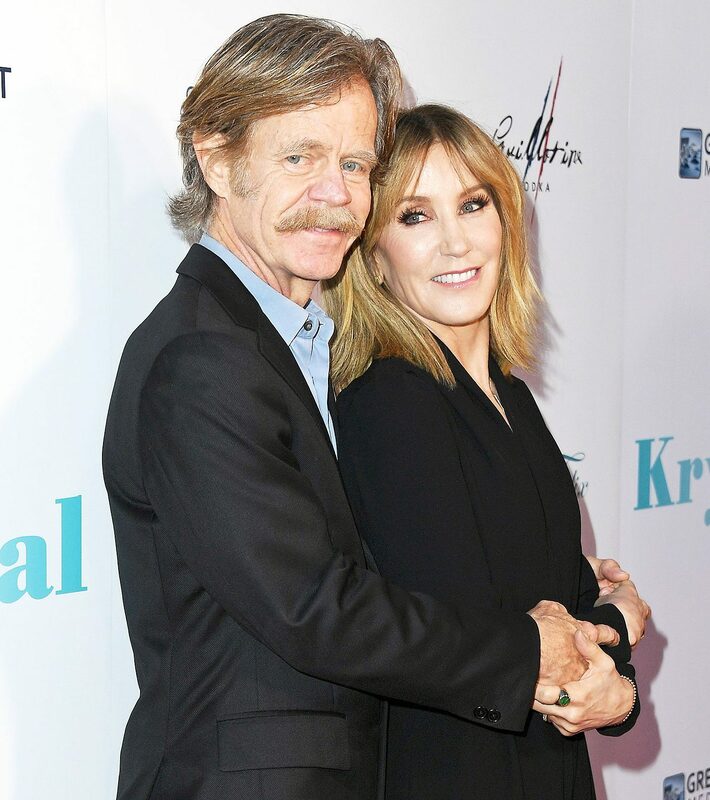 As a husband, I love that he cherishes me,” the Desperate Housewives alum added. Macy, who lovingly refers to Huffman as “Flicka,” told Us that one of his wife’s best attributes is that she “sees” him. The Fargo actor, who also directed the coming of age comedy, gushed to Us about Huffman’s acting ability. Krystal, which also stars Nick Robinson, Grant Gustin, Rosario Dawson and Kathy Bates, will be released on Friday, April 13.